Took me long enougn, but I finally made one! 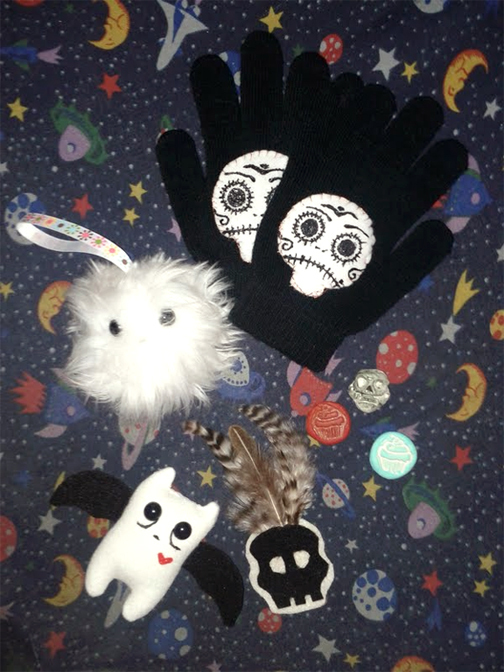 I have a bunch more things to add, so keep an eye out for new merch!! 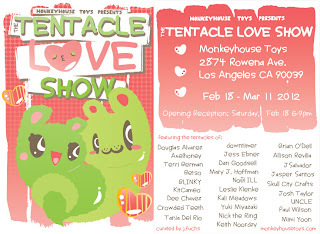 Group Show TENTACLE LOVE @ Monkeyhouse Toys in Silverlake! Hey Everyone! 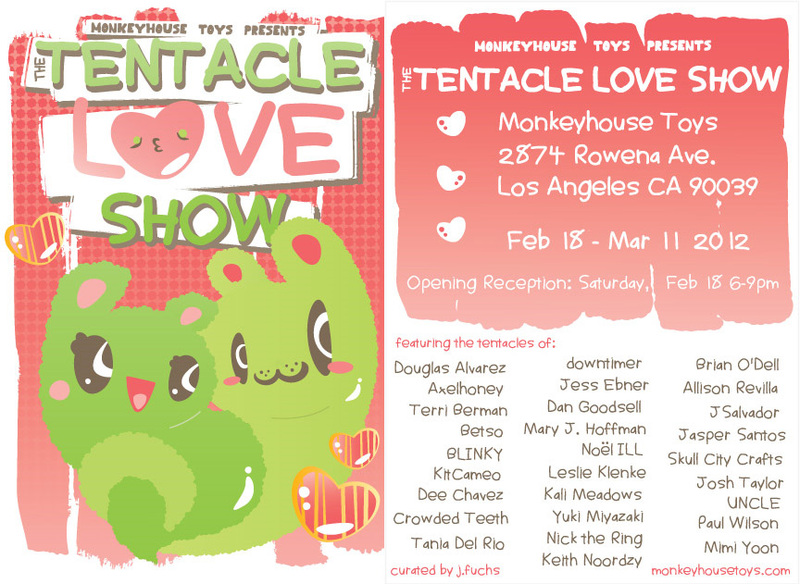 If you'd like to come get some last-minute holiday shopping done, come out to the Monkeyhouse Toys Sidewalk sale! You'll be able to purchase a wide variety of unique and handmade gifts! 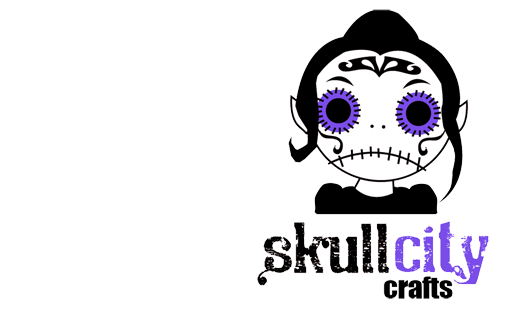 Skull City Crafts will be there selling some cute stuff! Pins, magnets, plush, & more! 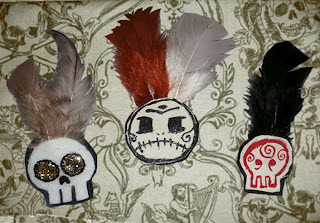 Skull City Crafts 2011. Theme images by hdoddema. Powered by Blogger.